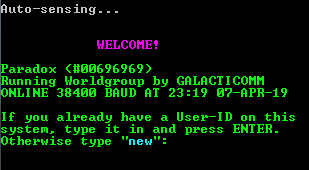 What began as an experiment attempting to run a BBS under Linux on an first gen iMac turned into a successful BBS with hundreds of active users. A fun, laid back atmosphere. 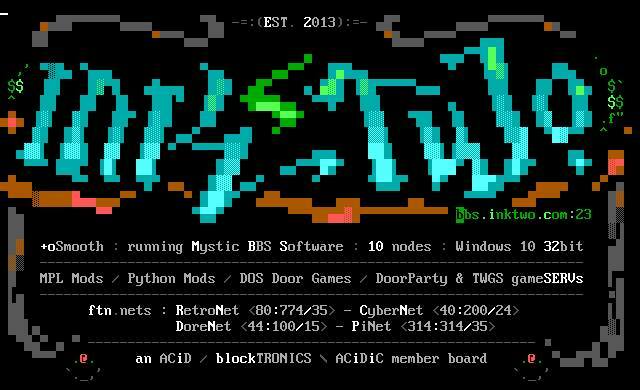 An art/programming board for the creatives and geeks alike. 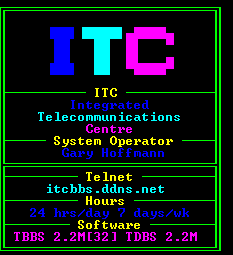 A 32 line telnet TBBS system.